Day 1 Arusha / NgorongoroIn the afternoon, you travel to the astonishing Ngorongoro Crater. Arriving at your lodge in the late afternoon, enjoying the breathtaking views. Day 2 NgorongoroOn the second day, your safari continues within the Crater. 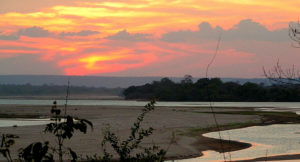 This most spectacular of the African Game Reserves contains one of the largest concentrations of wildlife. Picnic Lunch at the Site. Late afternoon return to the lodge. Day 3 Ngorongoro / SerengetiAfter breakfast, you continue into the vast Serengeti sanctuary, stopping at Olduvai Gorge (Optional at Additional cost), site on the discovery of the remains of prehistoric man. 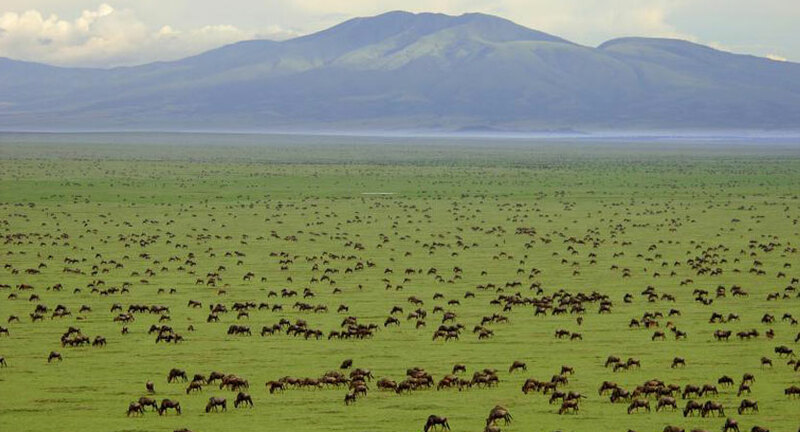 The immensity of Serengeti Park can best be expressed in its numbers. It is recorded that over a million animals live in this area, more than a third of them being wildebeest. This offers an enormous food supply for the lion, cheetah, leopard – an animal usually difficult to find in other Reserves. Day 4 SerengetiFull day game drives through the Serengeti Park with all your meals. Day 5 Serengeti / ManyaraAfter breakfast, your exciting safari continues to Lake Manyara Park. 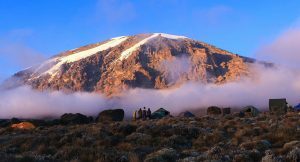 This Park is bounded on the east by the shores of the Lake and northwest of the Rift Valley. You can enjoy an outstanding vantage point. Afternoon game viewing at the Lake Manyara Park.